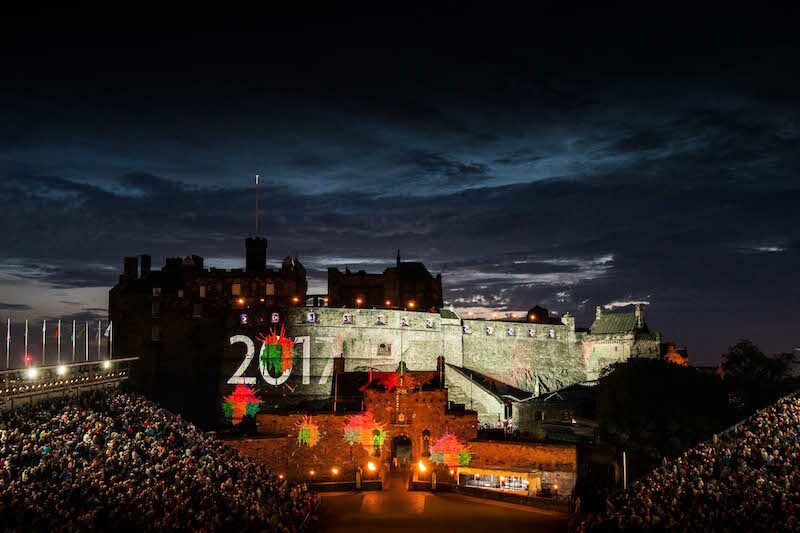 This year, in August, the clans were honoured to take part in the Royal Edinburgh Tattoo. 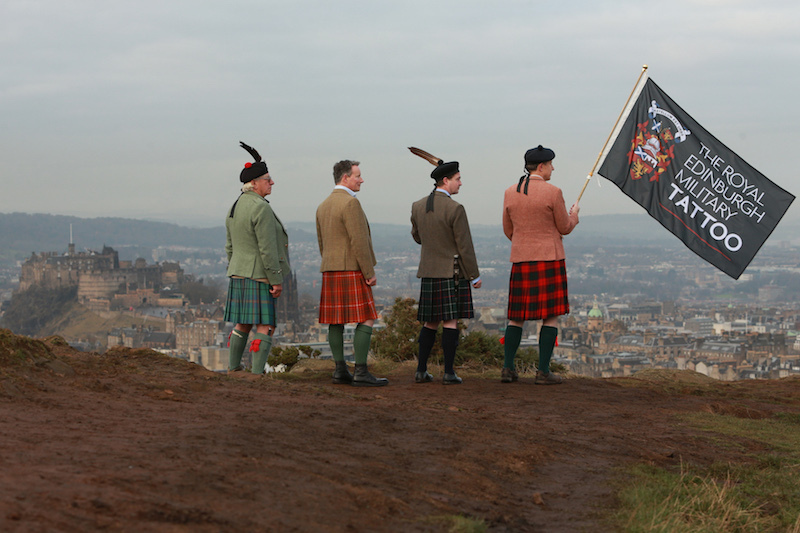 It was a true ‘Splash of Tartan’ and was extraordinary opportunity for clans and clan chiefs alike. More than 100 million people watch the televised content. Here is a short video of the Press Night preview.